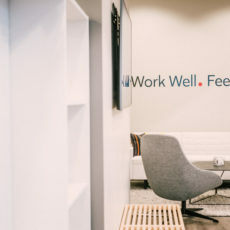 At OFI, we strive to help our customers work well and feel good. 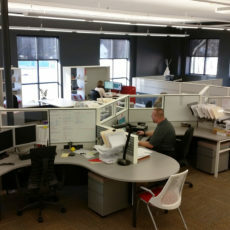 We create innovative, adaptable and productive workspaces that engage and excite. 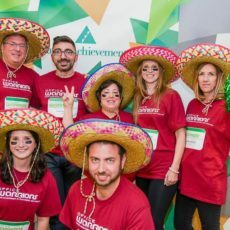 We work with you to create an environment that best reflects your brand and provides the greatest support to help your people succeed. 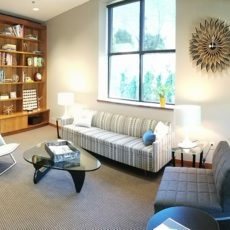 With over fifty years of industry experience, OFI has become a trusted leader in the areas we service which include; Connecticut, Westchester County New York, and Western Massachusetts. We are experts in understanding our customers’ needs and partner with over 250 savvy and innovative manufacturers to help you achieve your goals. 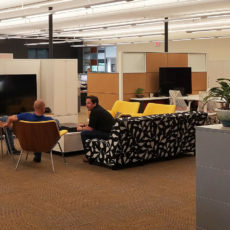 We offer a full range of professional services to support your project team, including: Design Support, Project Coordination, Installation, Change Management, Refurbishing, and Repair. 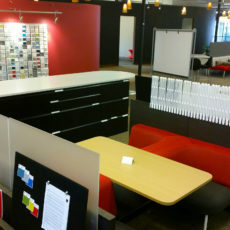 Our signature line, Herman Miller, is a highly-respected global leader in problem-solving design. 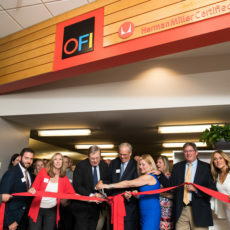 OFI is proud to be among a select group of full-service dealers that have consistently met the stringent requirements of Herman Miller’s Certified Dealer Network. 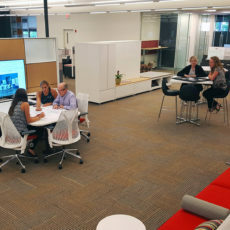 With a presence in over 100 countries and a century of experience, Herman Miller is recognized and trusted for its in-depth human-centered research on how people work, learn and thrive and producing innovative, high-quality and sustainable solutions that improve the way people live and work. 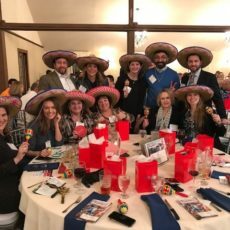 Recognized seven consecutive years in a row as one of the Best Places to Work in CT by the Hartford Business Journal, OFI knows our strength is in our team. 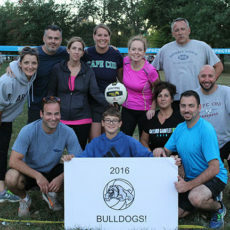 By encouraging family, health and work balance, we attract and retain talented and experienced professionals who are passionate and dedicated to providing our customers with innovative solutions, exceptional care and service.